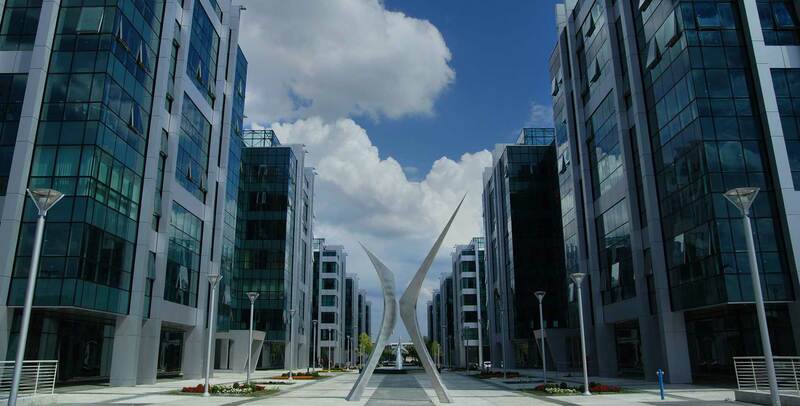 Airport City Belgrade is the office business park, offering to its tenants the class A, built to suit, office space. Airport City Belgrade is located in New Belgrade. 700 meters from highway, easily accessible by the car or the public transportation. 14 different bus lines, connecting all parts of Belgrade, access the bus stop on the main entrance of Airport City Belgrade. 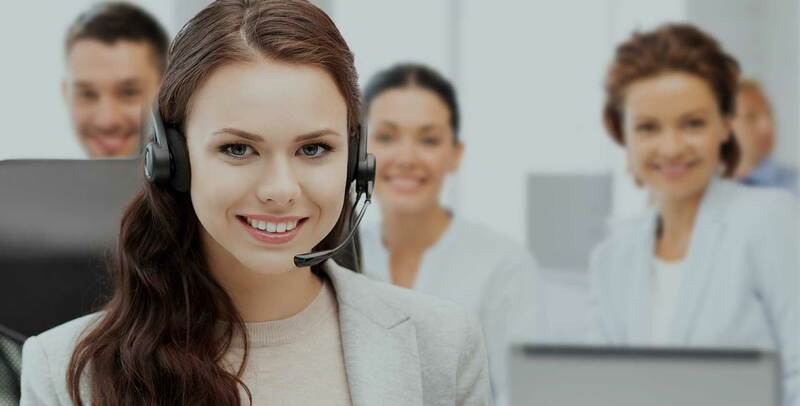 Our clients are more than 110 multinational AAA companies. Relentless dedication to providing the best service in property maintenance since the day one. ACB comprises of 95.335 sqm. New building of 12.195 sqm soon! 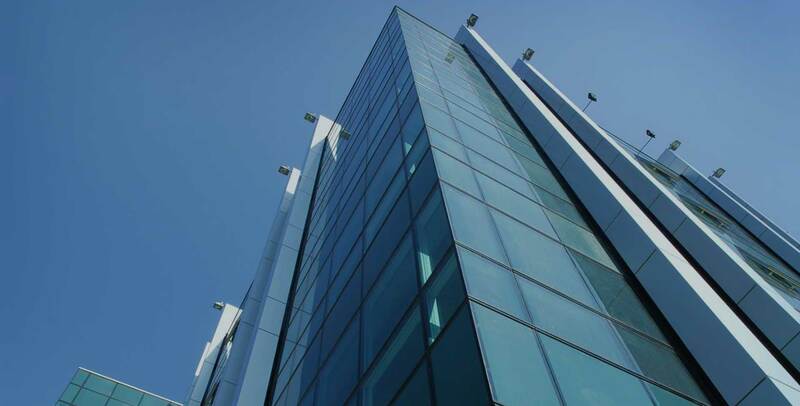 Airport City Belgrade is the first multi-use commercial facility in Serbia that merges the latest in building technology, together with a tenant-focused approach. 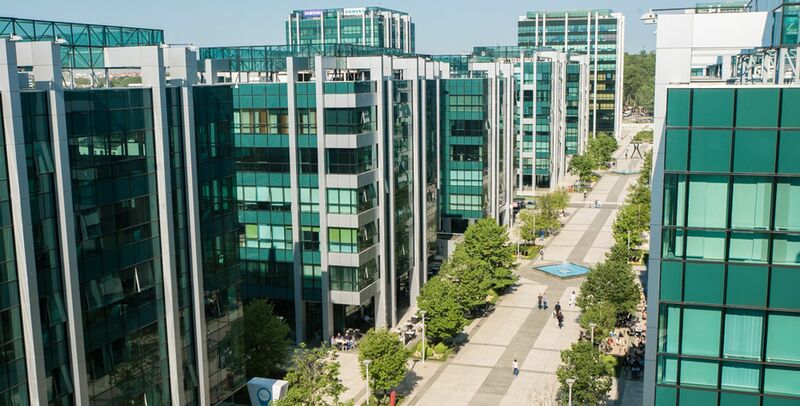 It is more than just a group of stand-alone office buildings; it is the country's first Business Park, offering its tenants the concept of a "City within a City". 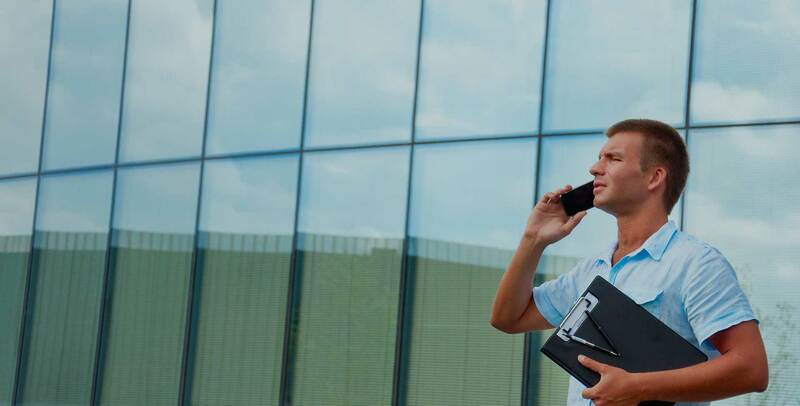 For those businesses that prefer their own space, Airport City Belgrade offers tailored buildings for businesses that want to be part of this exclusive community and need the flexibility and detail that only a custom built building can offer. Upon completion, Airport City Belgrade will cover in excess of approx. 200,000 square metres of office and tenant-friendly retail space. Your new office will be located in much more than a nice building: it will be situated where top businesses work alongside one another. What's Up? 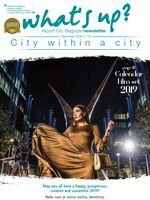 is Airport City Belgrade's printed newsletter, distributed throughout Airport City Belgrade, containing latest news and events within the Airport City Belgrade.